Classic bikes are cool, but breaking down by the side of the road isn't. If you want that old-school look without the oil leaks, why not try a modern day retro roadster instead? You get the image and an excuse to wear a white scarf and goggles, but with modern handling and new-bike performance. 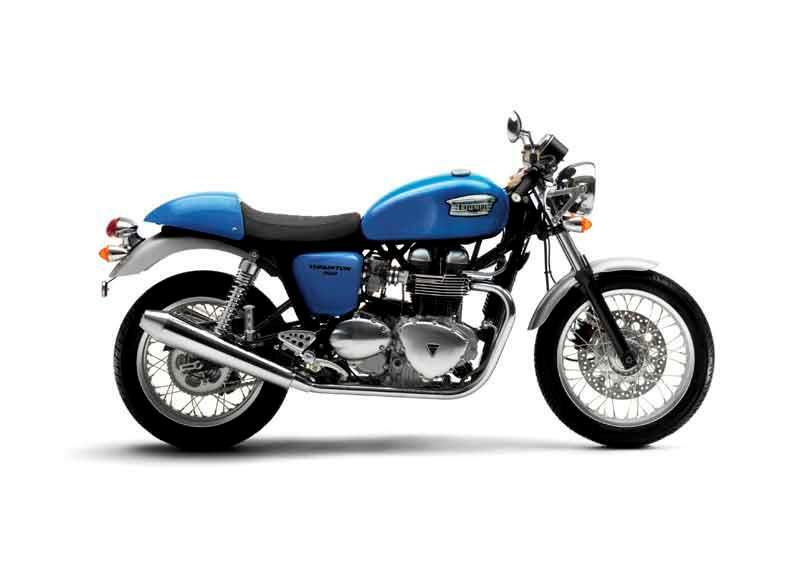 If it's the cafe racer look you're after, then check out the gorgeous Ducati Sport 1000 or the Triumph Thruxton. If old-school bobbers are more your thing, Harley-Davidson's new for 2008 Cross Bones has a sprung single seat and old style springer front end that you can watch bob up and down as you cruise along. 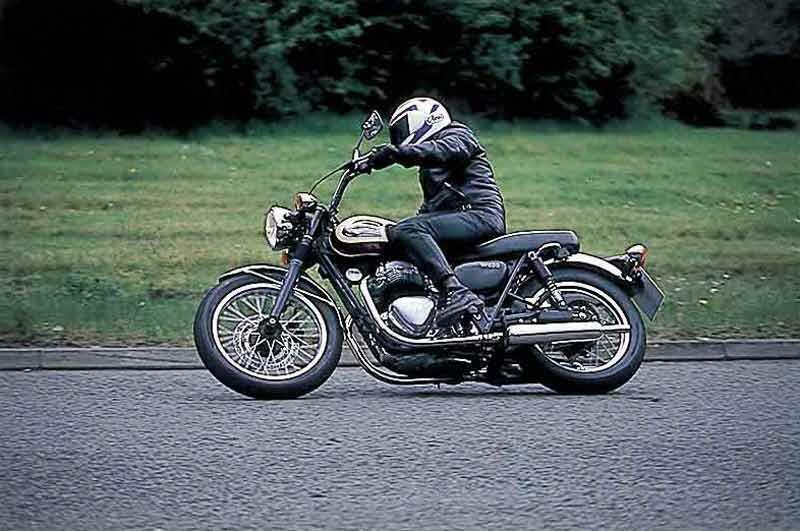 For a more sensible retro-ride, the Kawasaki W650 and Moto Guzzi V7 Classic offer old fashioned looks with enough comfort and practicality to cover a lot of miles. It's hard not to like the pretty V7 Classic. It's practical, well styled and handles well enough for cruising around on- the V7 Classic isn't trying to be a sportsbike. It only makes 48bhp, but the engine is nice to use since it makes a nice spread of power across the rev range. Exquisite styling but hideously impractical. The Sport 1000's riding position is heavy on the wrists like a true cafe racer, making it hard work over distance, but in shorter bursts it's very fun to ride. 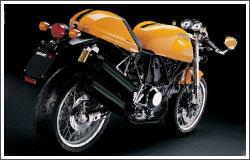 The Duke's 1000cc air-cooled lump produces 92bhp, making it one of the faster retro bikes on the market. The sprung saddle on the Cross Bones is really comfortable and a very nice place to be on a Sunday morning. It's not cheap, but the MCN road testers reckon "you can’t help but smile when you ride the Cross Bones". 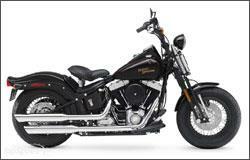 The huge motor is quiet and not especially powerful, but this bike is about cruising. 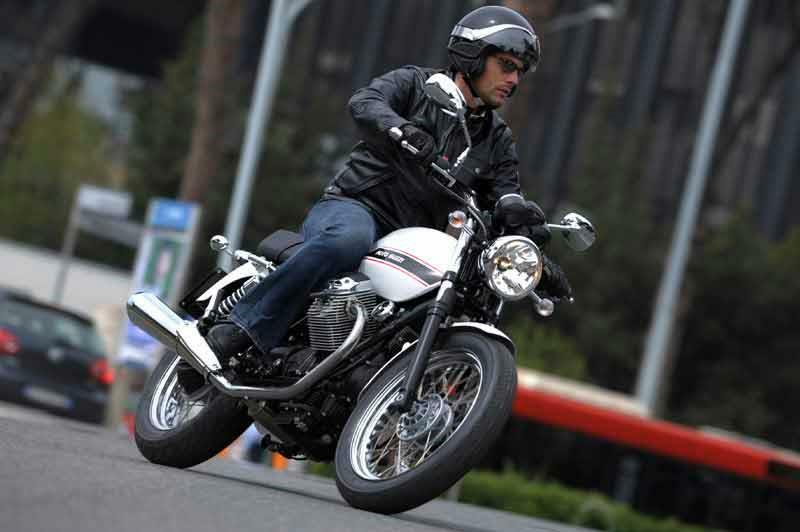 The Thruxton looks the part, but doesn't boast the same true cafe racer performance as the Ducati Sport 1000. 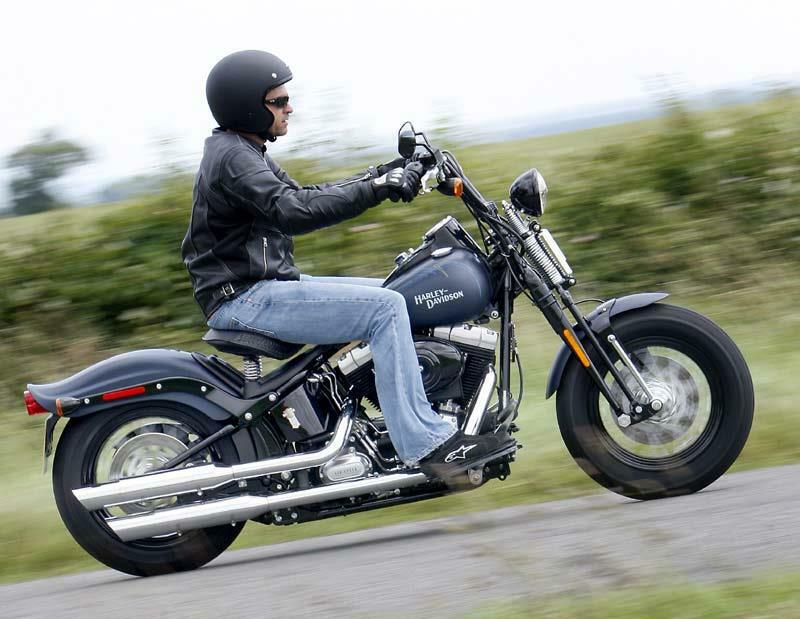 The riding position is sporty, but the soft suspension means the bike gets a bit flustered when pushed hard. 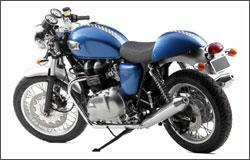 Plus the Thruxton's 865cc parallel-twin powerplant only makes 69bhp... but doesn't it look nice? 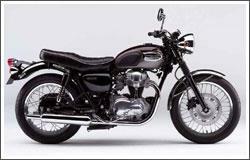 The W650 is Kawasaki's answer to the Triumph Bonneville. The 60s styling is dead-on, especially the pea-shooter exhausts, but don't expect to get anywhere fast with only 49bhp. 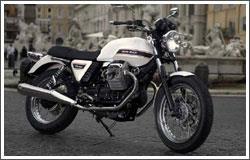 It weighs 195kg but the W650's small dimensions make it feel like less. 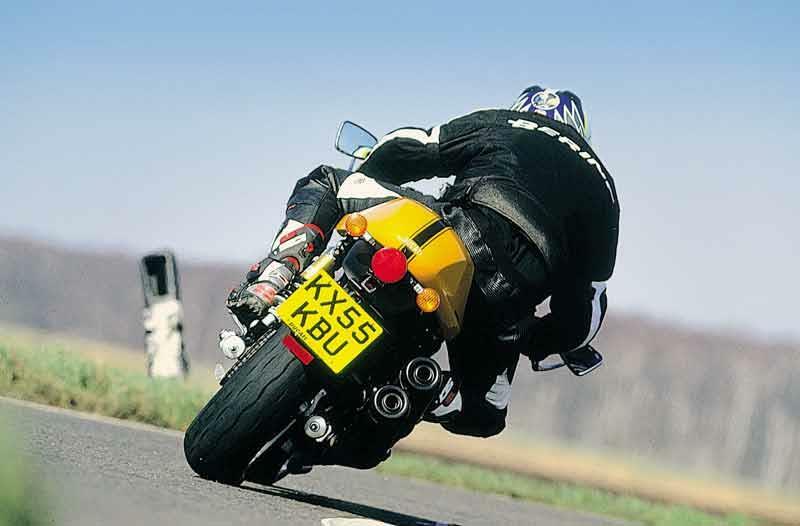 If you're thinking of buying one of the above models from MCN Bikes For Sale, get insurance quotes from a number of motorcycle insurance providers in one place with MCN Compare.